While California’s beautiful sunny weather means that many people head to the beach on weekends, there are chilly, cloudy days too! And when that weather is gloomier, what better indoor activity is there than visiting a museum? California is enormous and therefore offers a vast range of spaces featuring magnificent works of art, interesting displays of scientific discovery, and endless historical artifacts. 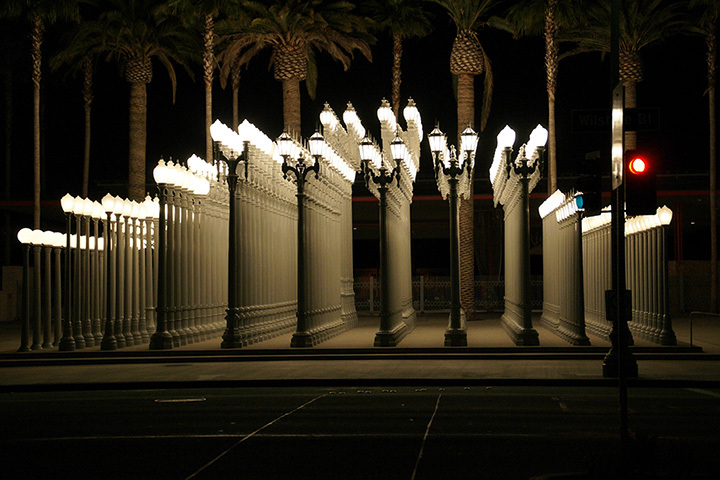 With numerous buildings and exhibits both indoors and out, the spacious Los Angeles County Museum of Art (LACMA) offers all kinds of things to see and do before heading to the famous La Brea tar pits up the street. Check out special movie screenings, and unique exhibitions from all aspects of the arts. For a smaller taste of the arts, head to the Norton Simon Museum in Pasadena for European works that range from classic to modern. There are several Getty museums in the Los Angeles area, including the Getty Museum and the Getty Villa. Each spot offers views as stunning as the artworks that they feature, which range from ancient works to modern photography in architecturally-inspiring settings. The California Academy of Sciences in San Francisco brings together the natural world with creative powers in a variety of exhibits meant to engage viewers of all ages. The Huntington is a vast estate just outside of Pasadena that features a historic home, art collections, library and vast gardens that are artfully arranged. Griffith Observatory is not only a place of science, it is also a museum that has exhibits and activities to help viewers on earth engage with the distant stars. The deYoung Museum in San Francisco offers rotating exhibitions that feature everything from textiles to paintings as well as ongoing opportunities for learning enrichment via programs and events. Located above the 405 Freeway in Bel Air, the Skirball Cultural Center offers a rotating selection of unique exhibitions, featuring everything from comic book and pop artists to ancient works as well as collections of Judaica and beautiful grounds to explore. The USS Midway Museum is a military museum designed to engage and inspire the entire family with exhibits and events that celebrate our country’s freedom. The Petersen Automotive Museum will thrill even non-car buffs with the collection of cars and motorized vehicles that includes some very rare and flashy models.